Game of Thrones, the drama series based on the novels of George R.R. Martin, returns April 14 to HBO for its eighth and final season. 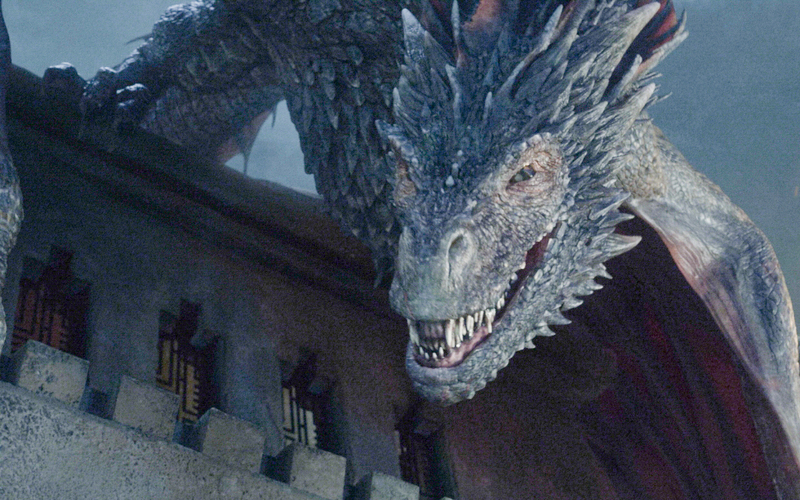 While we wait for winter to come, here are our favorite weird facts about everyone’s favorite fantasy series. Tyrion Lannister (played by Peter Dinklage) is George R.R. Martin’s favorite character. 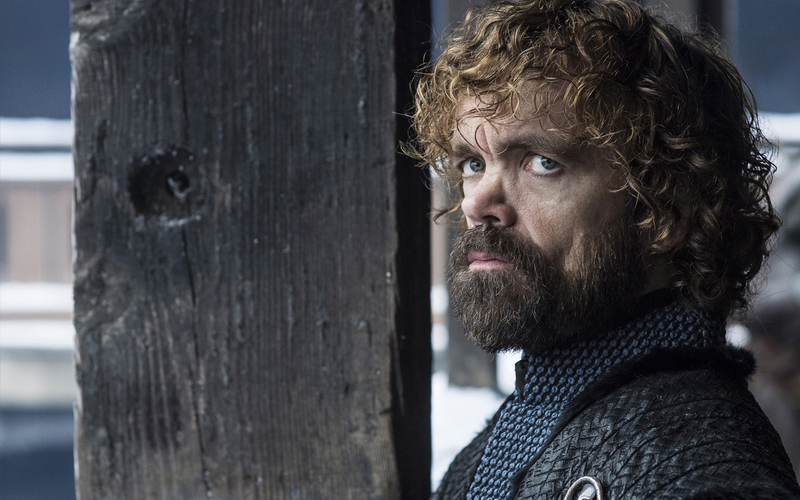 Tyrion has appeared in 61 episodes in the series, more than anyone else. Lena Headey (Cersei Lannister) used a body double for Cersei’s naked walk of atonement in season five. 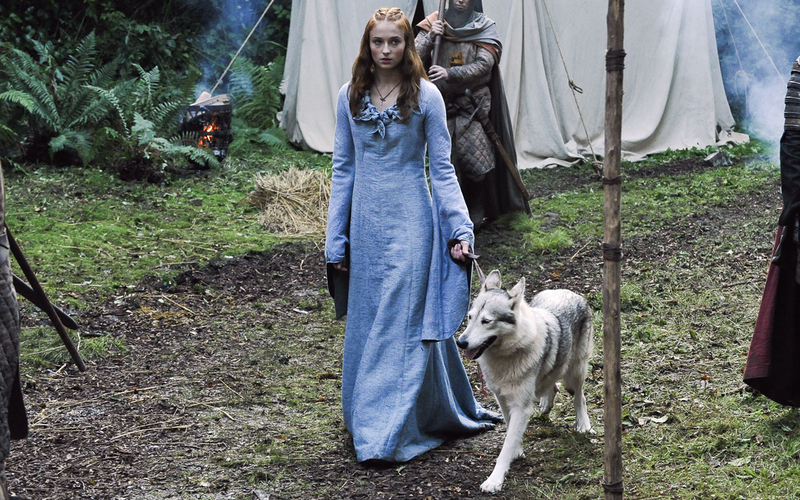 Sophie Turner, who plays Sansa Stark, adopted Zunni, the northern Inuit dog that played her character’s pet direwolf. Author George R.R. Martin had a cameo in the original pilot, which never aired, as a guest at Daenerys and Khal Drogo’s wedding. The adult dragons are meant to be about the size of a Boeing 747 airplane. Maisie Williams and Sophie Turner have matching ink on their forearms—“07.08.09”—the date they landed their Game of Thrones roles. 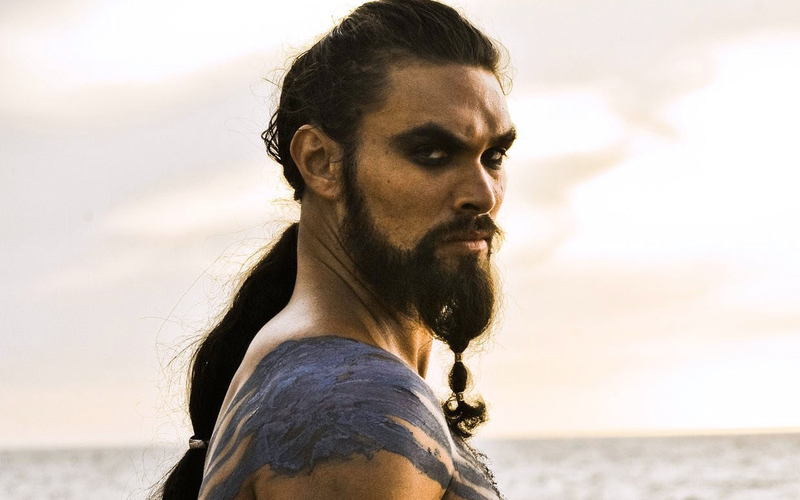 Jason Momoa performed a haka, a traditional Maori war dance, during his audition for the role of Khal Drogo. Kit Harington actually fell asleep while filming Jon Snow’s death scenes and woke up not knowing where he was. 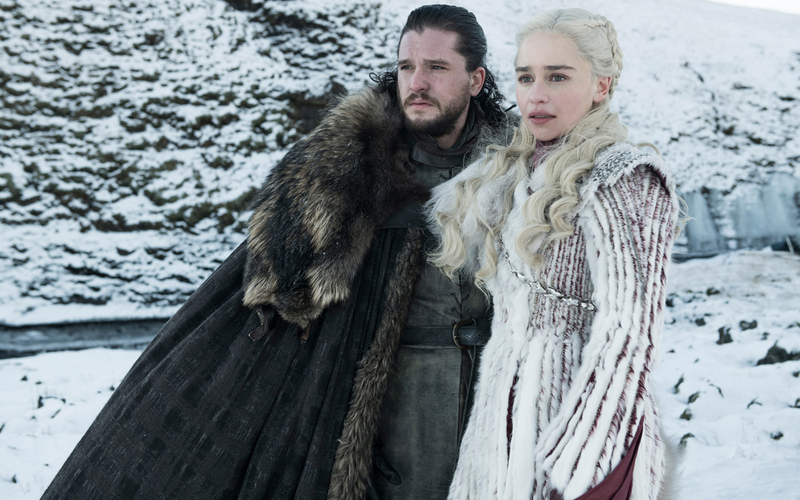 The furs worn by Jon Snow (Kit Harington), Daenerys Targaryen (Emilia Clarke) and others are rugs from Ikea that have been cut and shaved to look authentic. Kit Harington auditioned for Jon Snow with a black eye, having gotten into a fight in a McDonald’s the night before. He claims it helped him land the role.